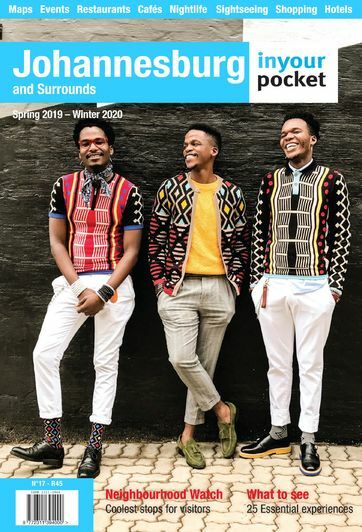 Created in 1995, The French-Institute of South Africa, composed of IFAS-Culture, IFAS-research and Dibuka (IFAS library), is involved in arts, culture, literature and academia in Johannesburg, and more broadly Southern Africa. Open 08:30-16:30. Closed Sat, Sun.